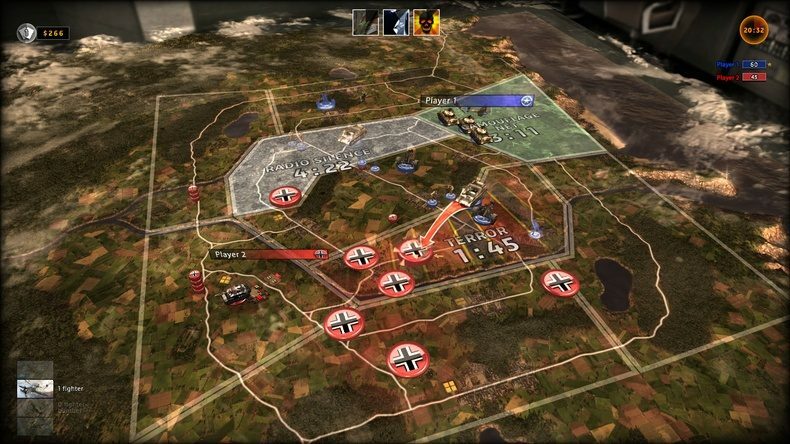 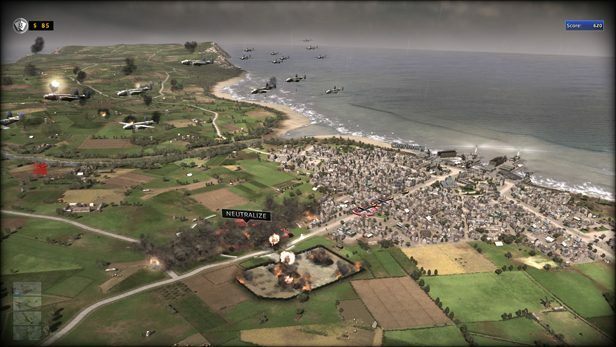 The game world is presented as a diorama, an artificial construction similar to a real location or a reconstruction of one, where player can see evidence of this clearly or with closer inspection. 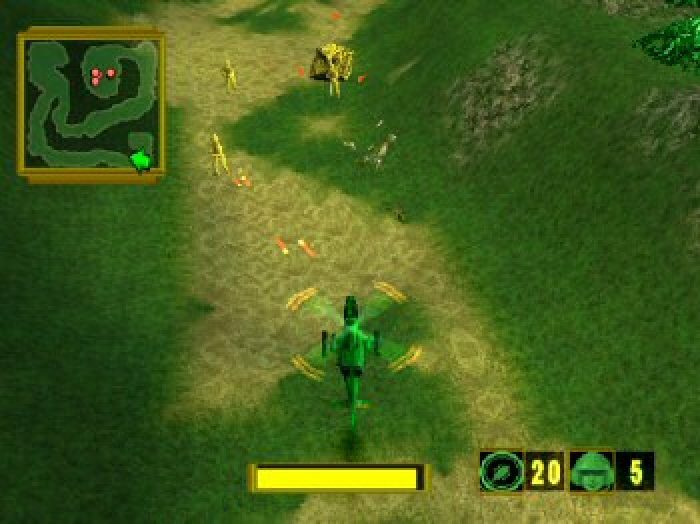 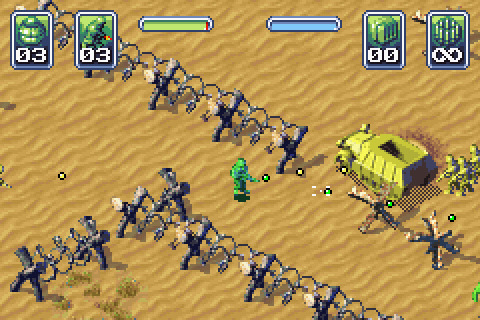 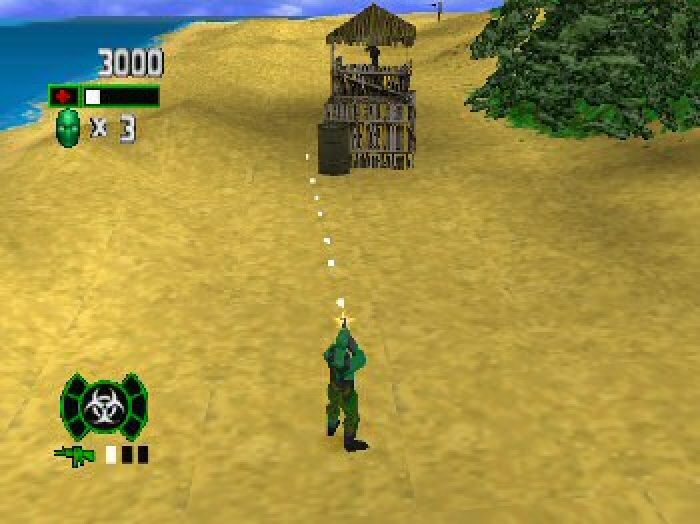 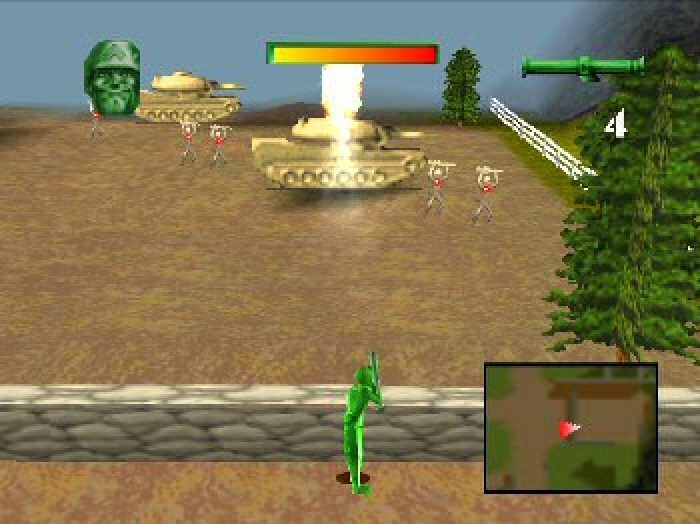 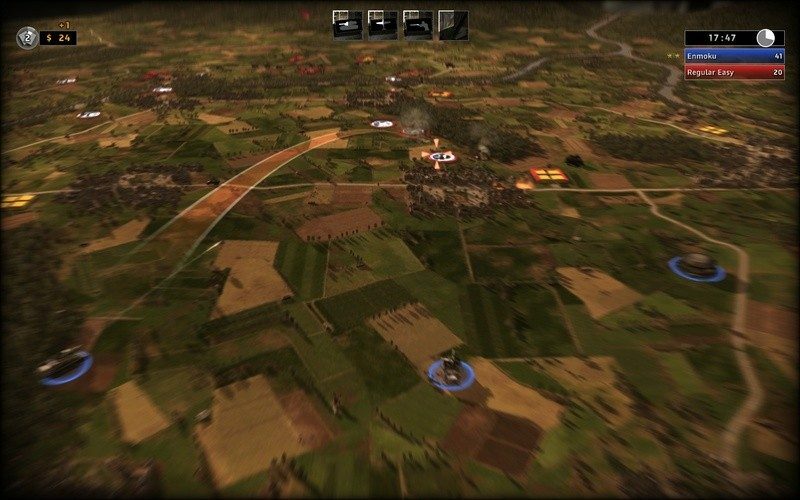 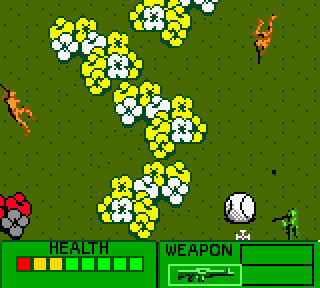 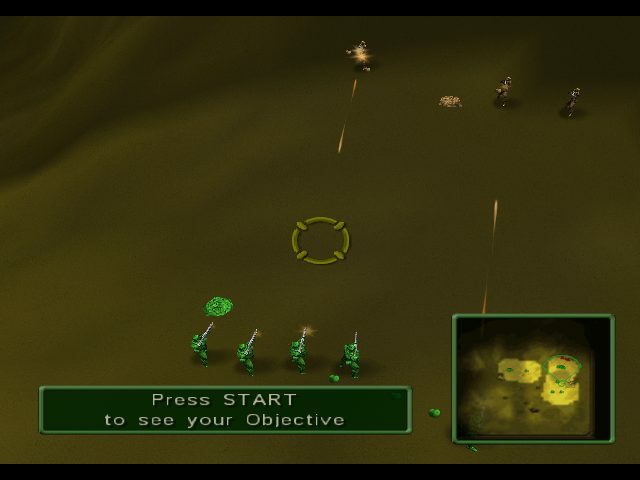 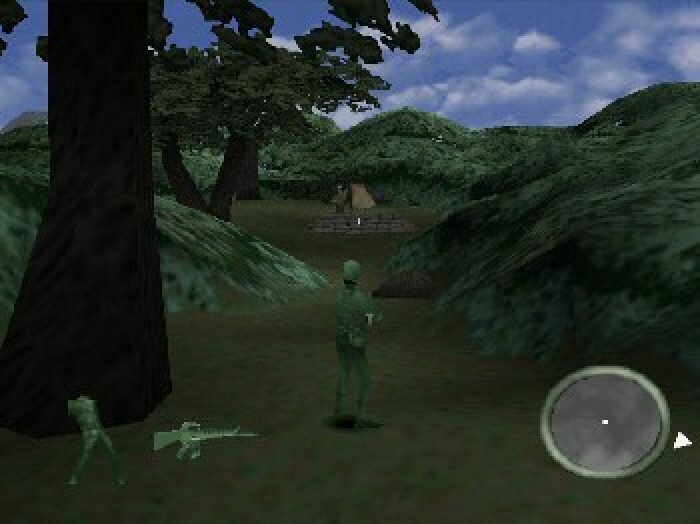 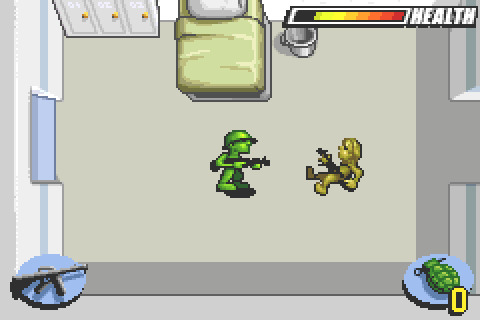 The first video game about Diorama was released in 1998. 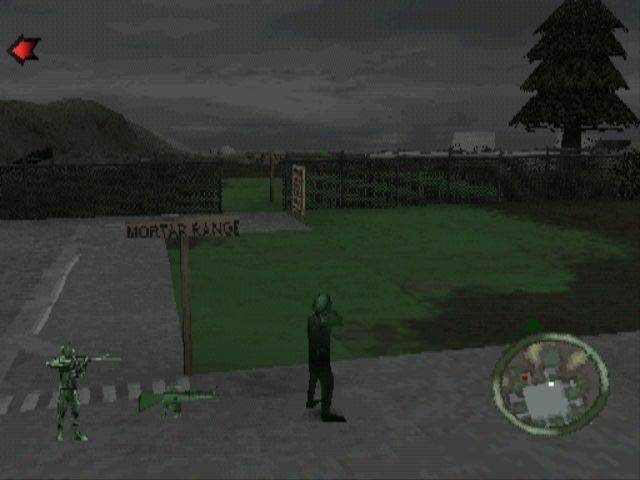 Note that diorama does not say anything about size, so they can be life-sized or miniatures or even enlarged versions of the real things.